Collapsible stools and tables always come in handy, especially when guests come over and you need an extra seat or when you are hosting a large party and need surface space. Designer’s Zanocchi and Starke created the Frida Stool and Side Table – designer furniture pieces that are truly on a league of their own. 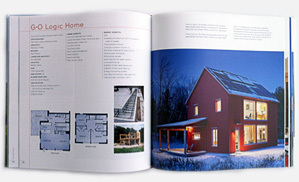 Both pieces have a simple mounting system which makes them easy to assemble and disassemble. 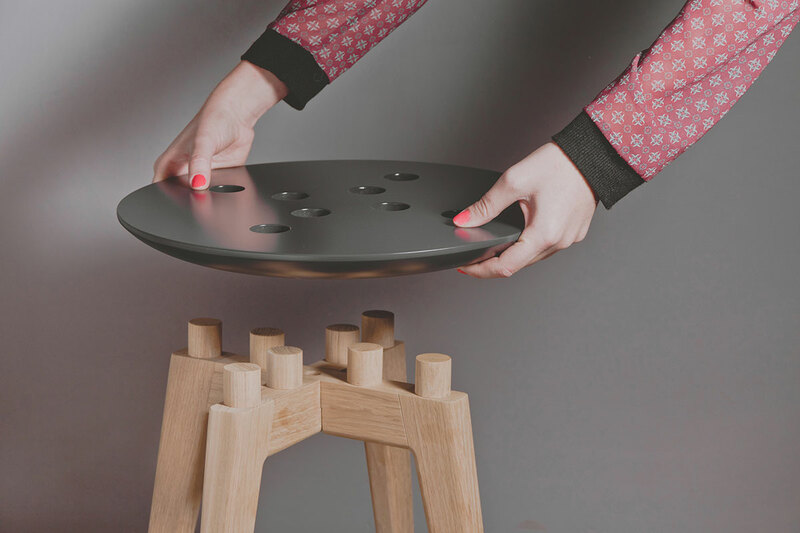 The mounting system also adds to the character of the seat as the base of the furniture protrudes through the table/chair top and provides a refreshing geometric play of circles. 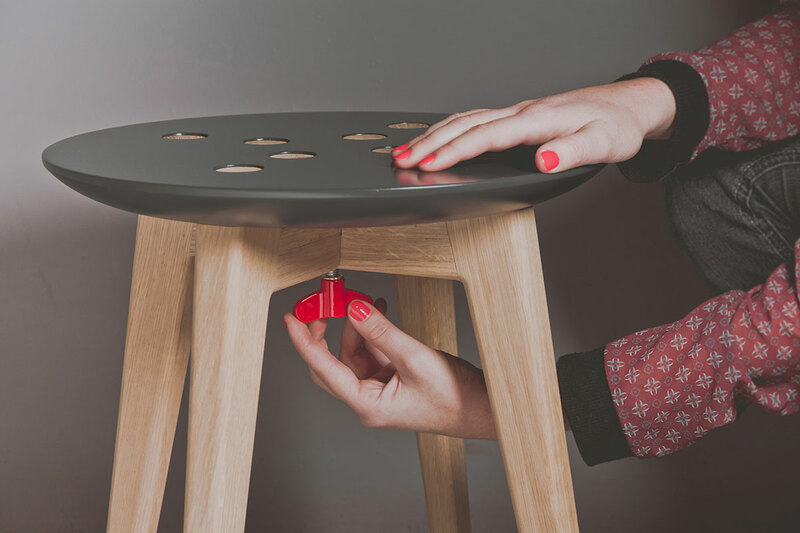 Another design element that adds style is the red butterfly screw at the bottom of the base that locks all of the furniture in place and contributes to the playfulness and uniqueness of the piece. The base of both the side-table and stool are made from oak wood and give the furniture a natural and warm appeal. The top is made of lacquered MDF (you can choose either a blue or white top for the stool and black or white top for the table). 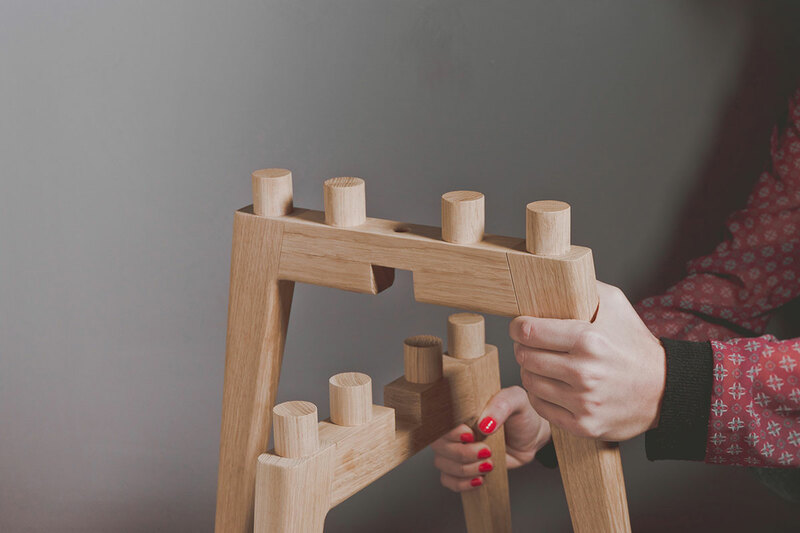 The dimensions of the side table are 50 x 50 x 43 cm and it weighs 4.7 kg. 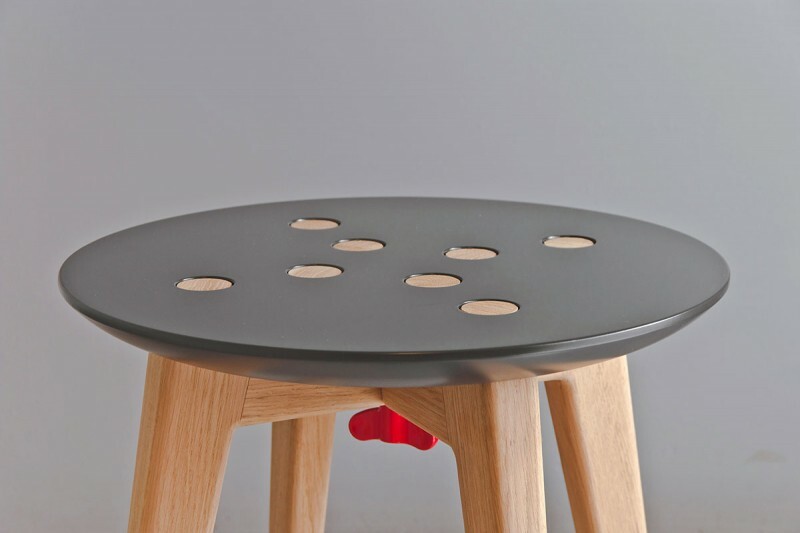 The stool weighs 4.5 kg and its dimensions are 37 x 37 x 43 cm.